The folks on Hackett Island, near Philadelphia, are not too friendly to newcomers. Anyone the slightest bit different is eyed with suspicion, as Claire found out when she missed a year of junior high due to leukemia. Now she works hard at fitting in, following treacherous but popular Macy's lead, hiding her passion for the guitar, and never talking about her fear that her illness will return. Or her nightmares. Or her eating disorder. The boys of Hackett Island's "in" crowd are members of the "fish frat"--hunky sons of the local fishermen--and their horseplay even among themselves is brutal and edge-of-danger. 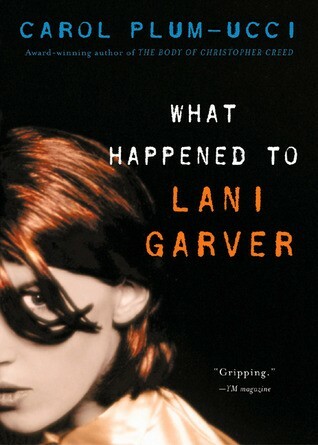 And then Lani Garver shows up at school, a tall, thin, strangely androgynous person. "No. Not a girl. Sorry," he says pleasantly when Macy questions him about his gender with vicious curiosity. But Claire, much to Macy's disgust, is drawn to Lani, and his wisdom and kindness begins to heal her. He takes her to Philadelphia to meet his artistic friends, talks sense to her about her eating disorder and her blind devotion to Macy, finds her a therapist. 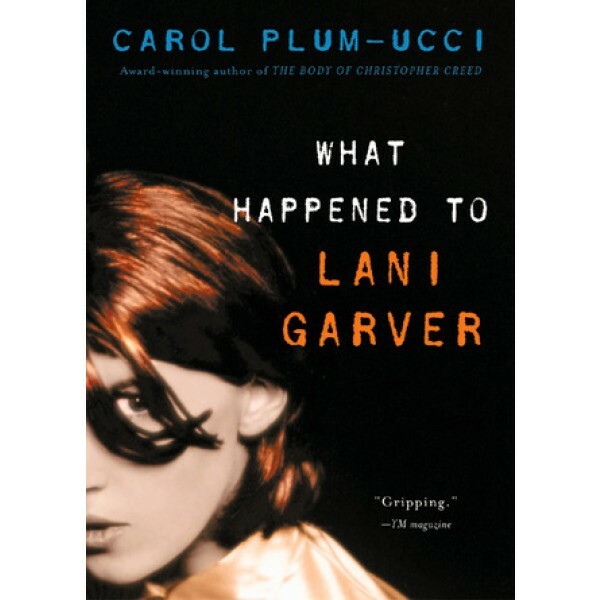 Who is this Lani Garver? He resists "boxes" like "gay." Even his age is a mystery to Claire. Strangest of all, could he be a "floating angel," as his friends at the hospital seem to believe? Meanwhile, the fish frat are closing in for the kill, and when their harassment turns lethal, Lani shows a terrible side of himself Claire has never seen.